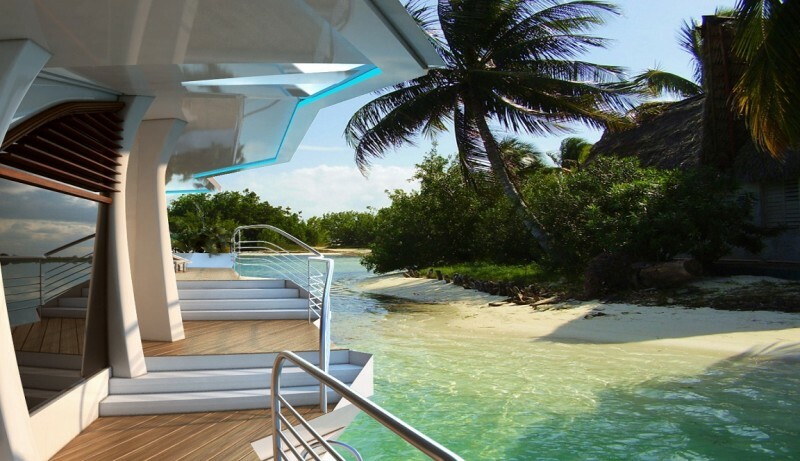 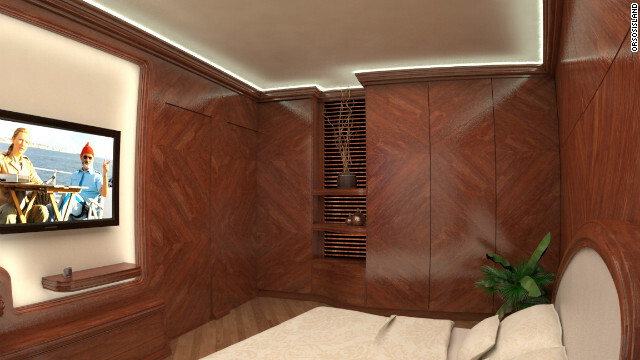 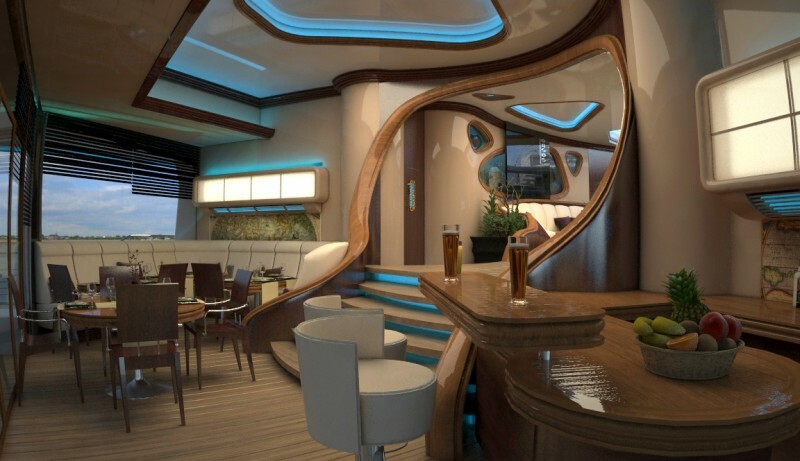 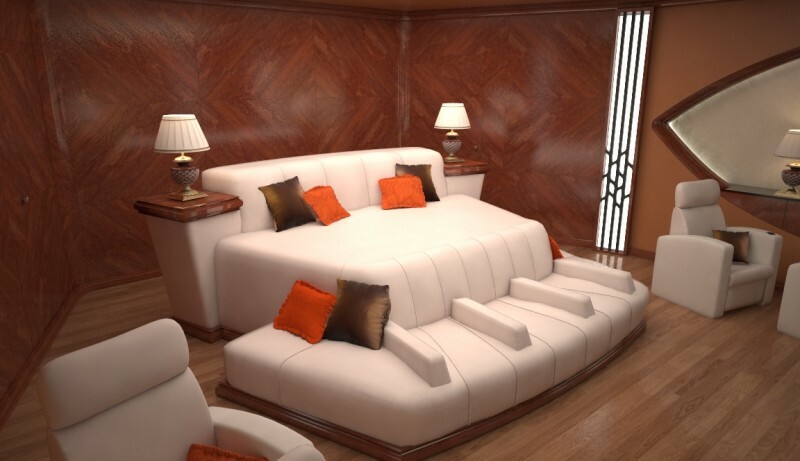 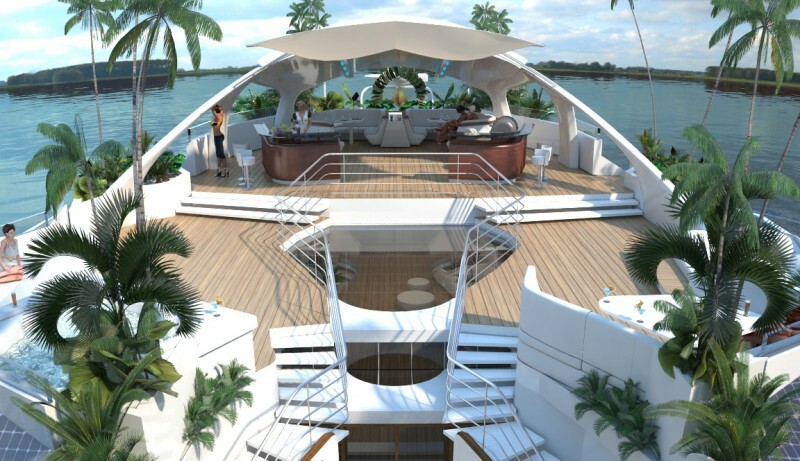 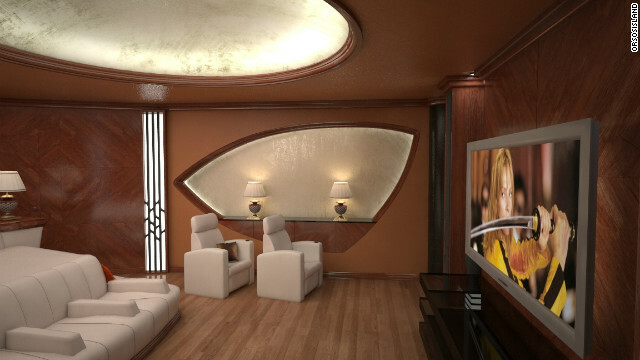 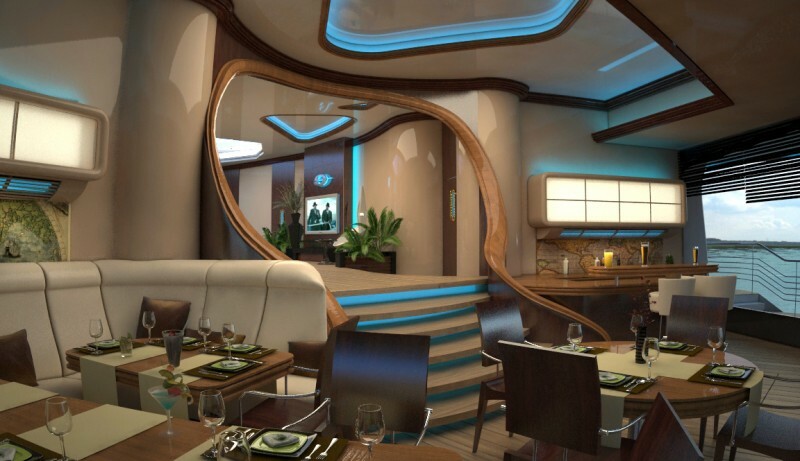 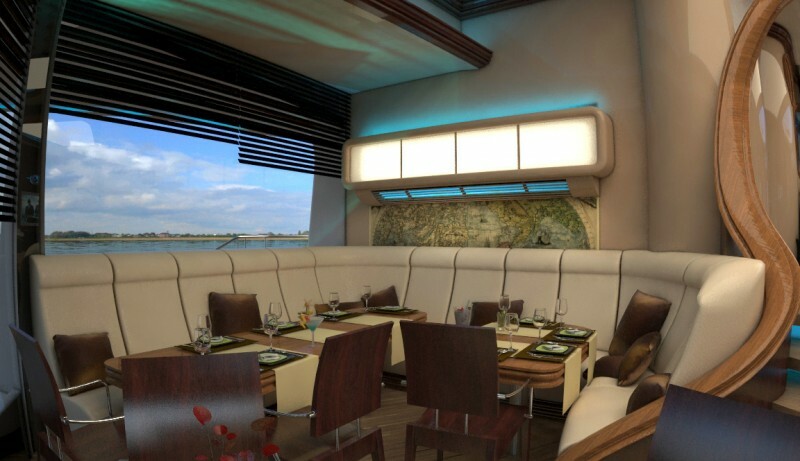 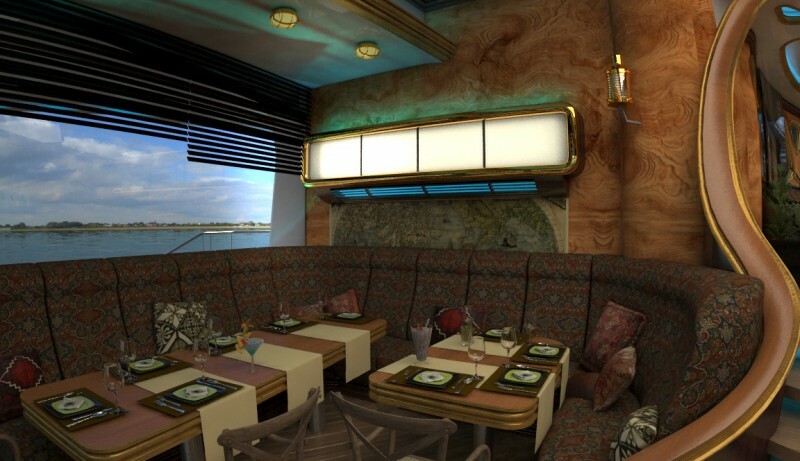 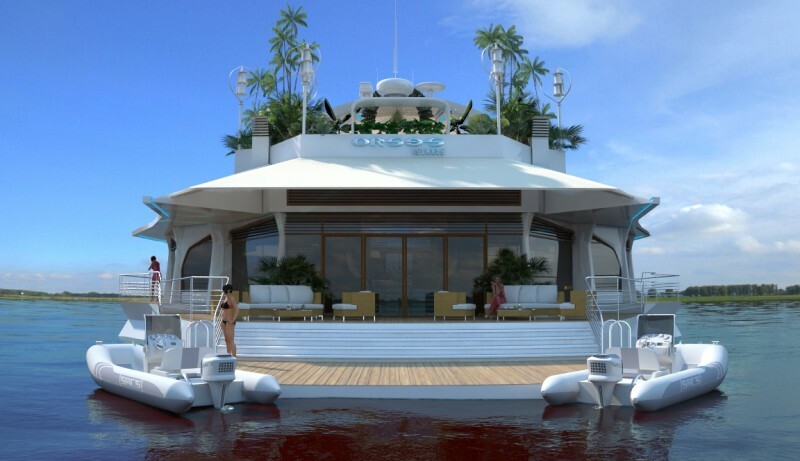 The Orsos Island is a project of the Hungarian Gabor Orsos, a former hotel owner who wanted to combine the luxury of a hotel with the flexibility of an ultra-modern yacht, which resulted into the Orsos Island. 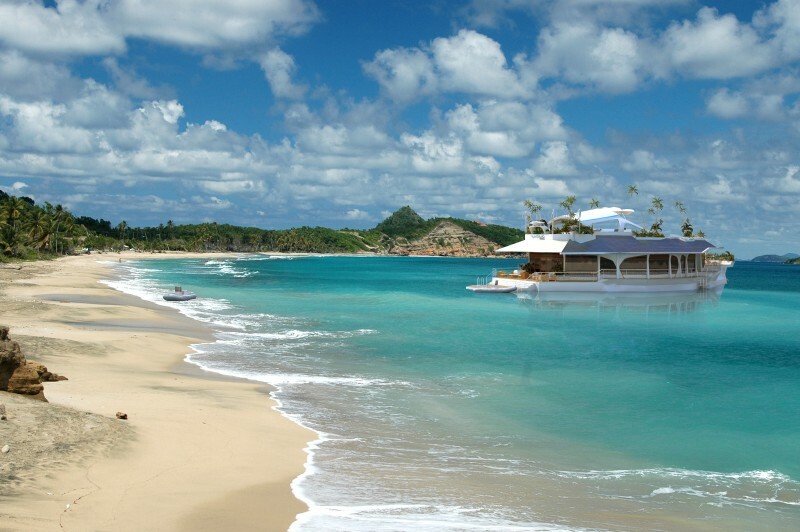 The origin of the Island lies in Gabor’s many years of experience in both, the hotel and fine dining fields, as well as the real estate and tourism industry. 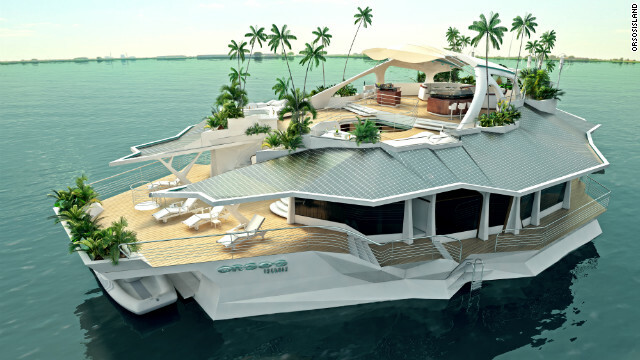 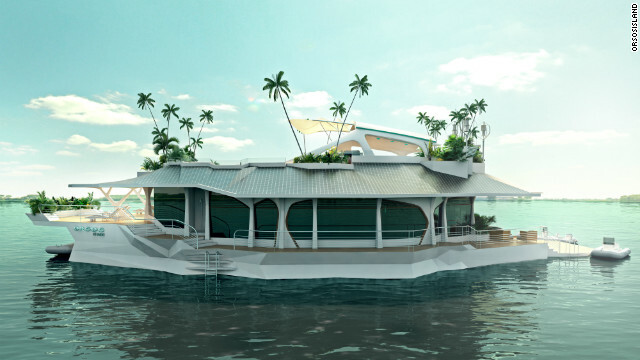 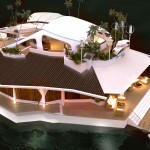 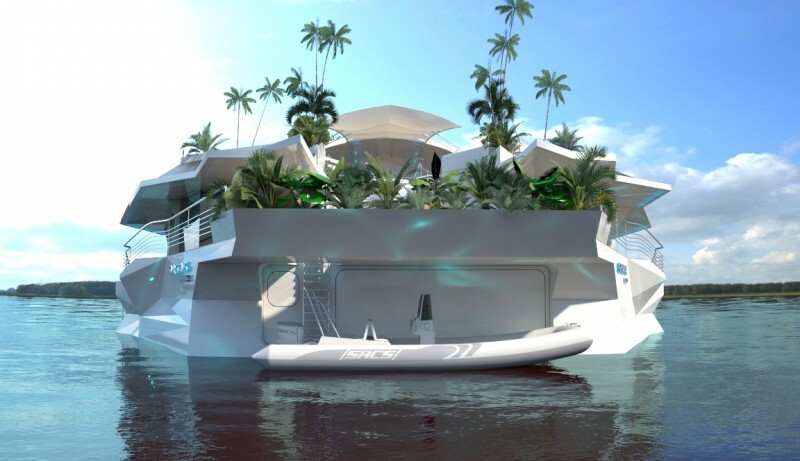 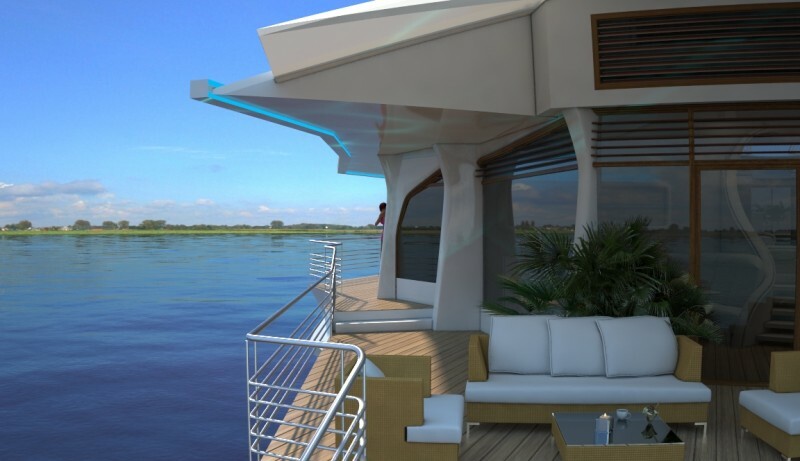 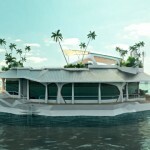 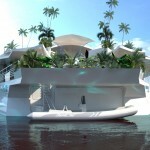 In the beginning, his goal was to create an exclusive, high-quality hotel chain based on floating platforms. 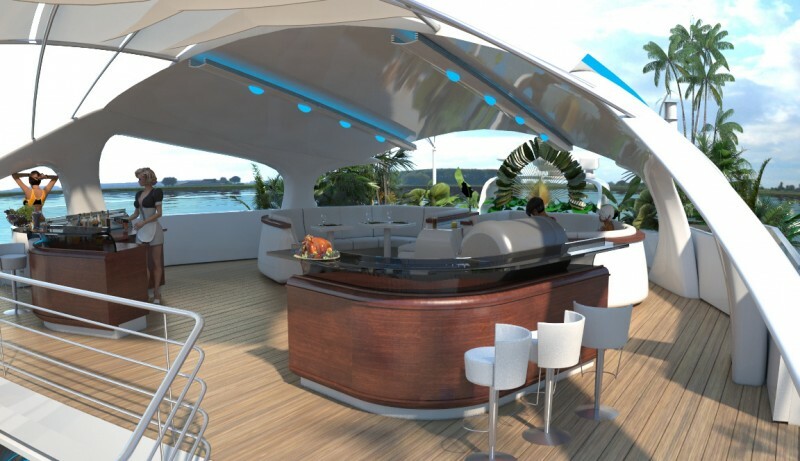 With the progress of the project it became clear to him that the attractive and unusual concept of ORSOS Islands should not be limited to only a selected group of people. 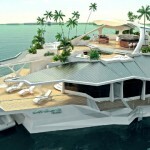 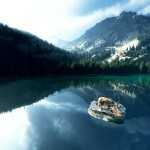 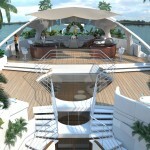 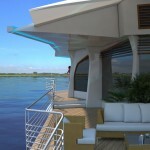 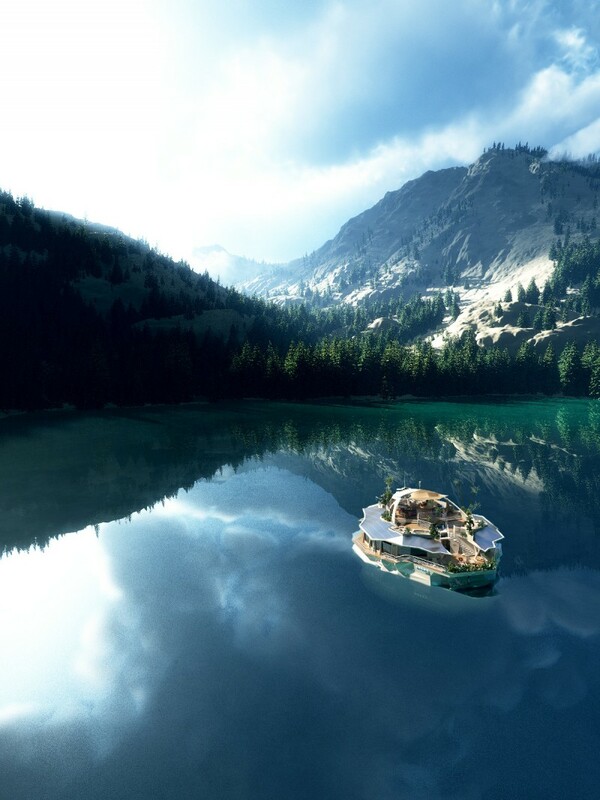 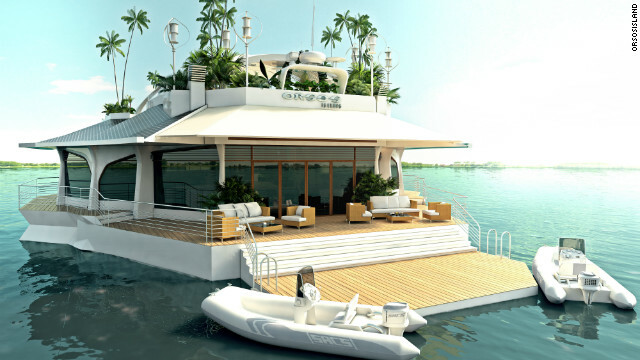 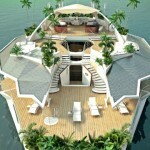 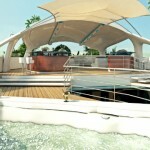 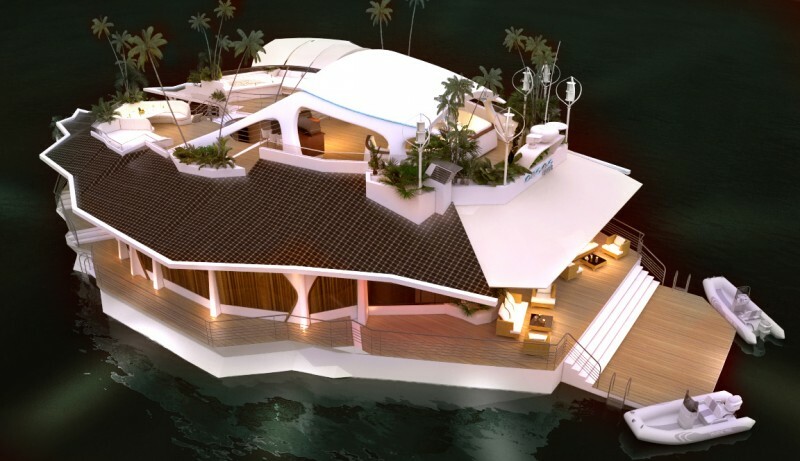 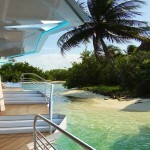 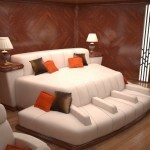 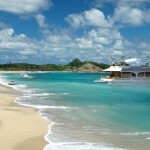 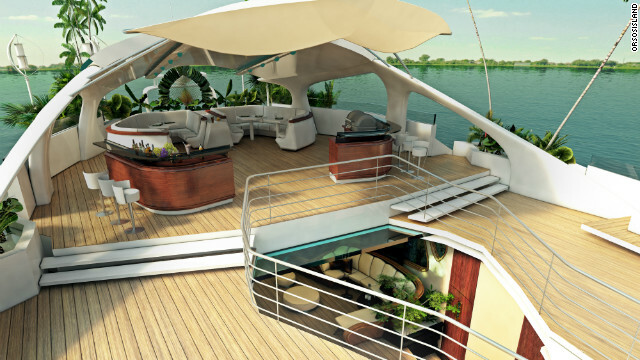 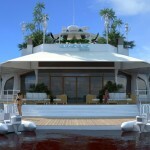 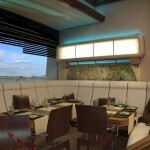 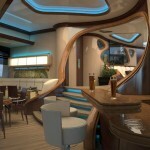 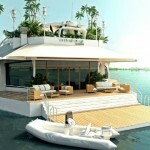 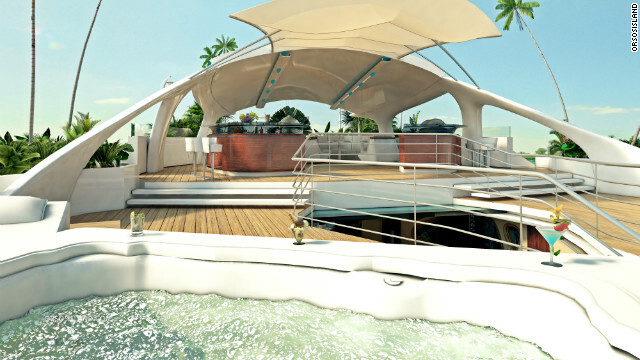 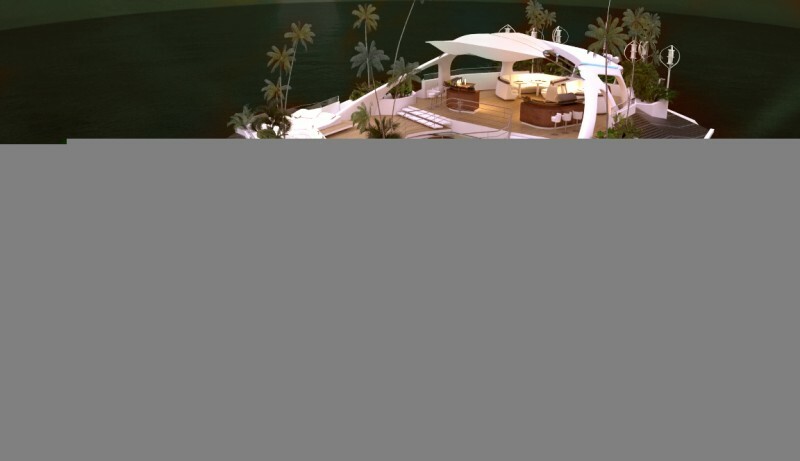 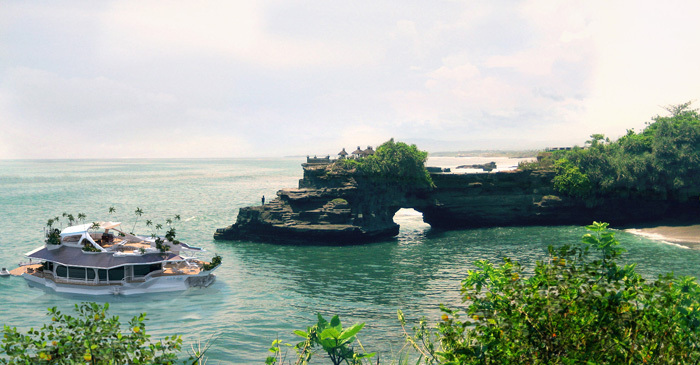 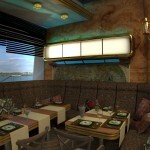 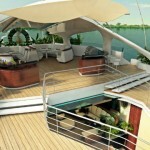 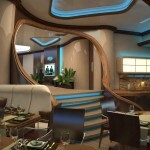 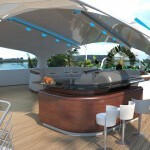 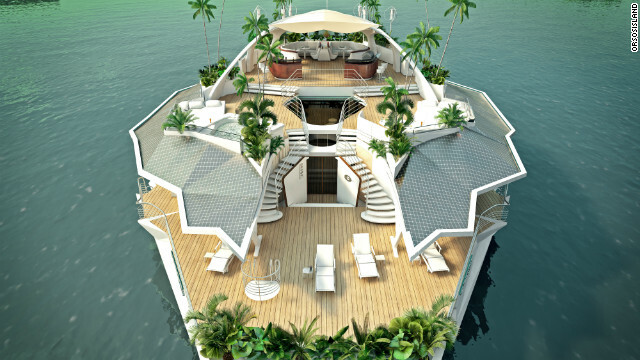 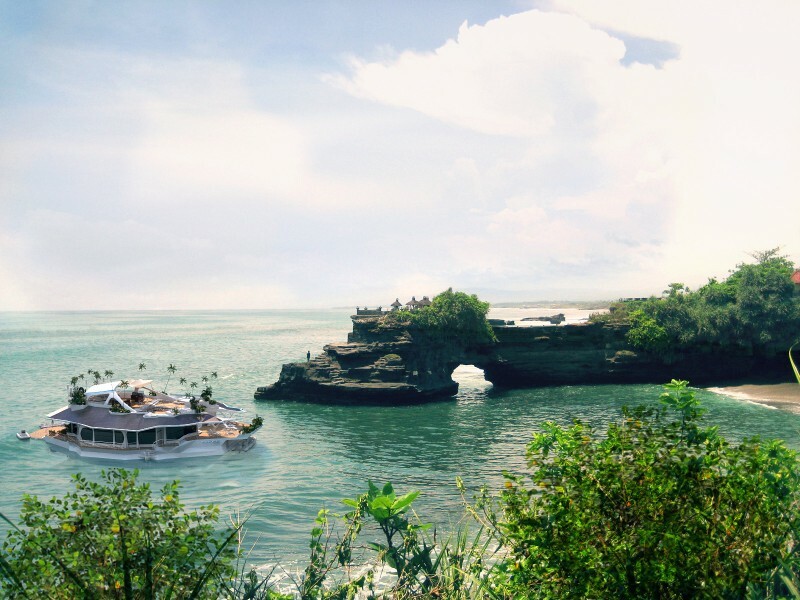 What do you think, a nice place to spend your holidays on, enjoying al the luxery while floating down the sea?